Hmmm. I like salted caramel as a flavor in froyo. I'd try it. Anyway, in addition to the uhh...caramel Pepsi, this has been released exclusively in Japan. For those that don't know, Pepsi released bottles with the old logo. Alright! Throwback Pepsi is back! 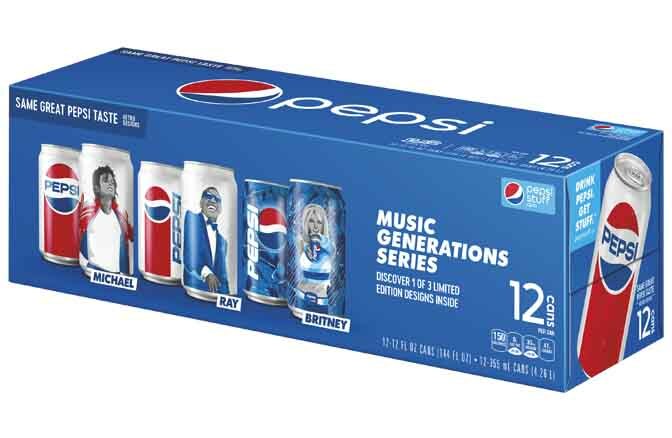 Eh, it's modern Pepsi, just with 80s logo on it. The cans have the old looks, but former spokespersons are on them.